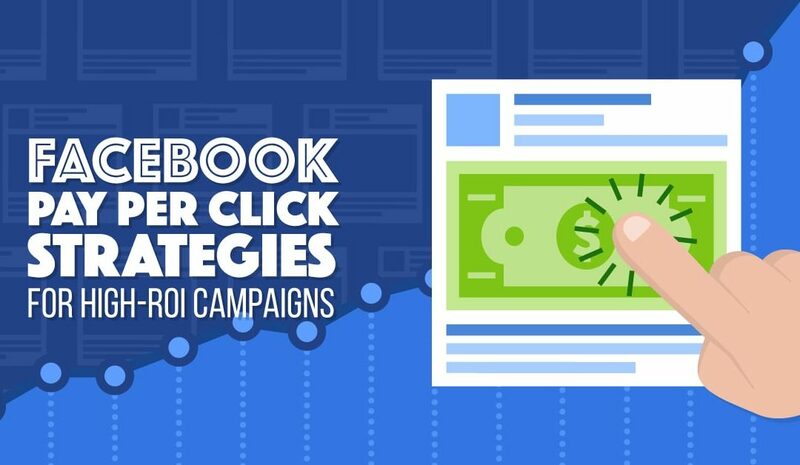 Finding success with Facebook advertising is never a straight-forward path. Often it requires a lot of testing and experimentation to find the right audience and ad combination. This article provides valuable insight into how you can make the most out of your ad spend. © 2018 Volsero LLC. All rights reserved.